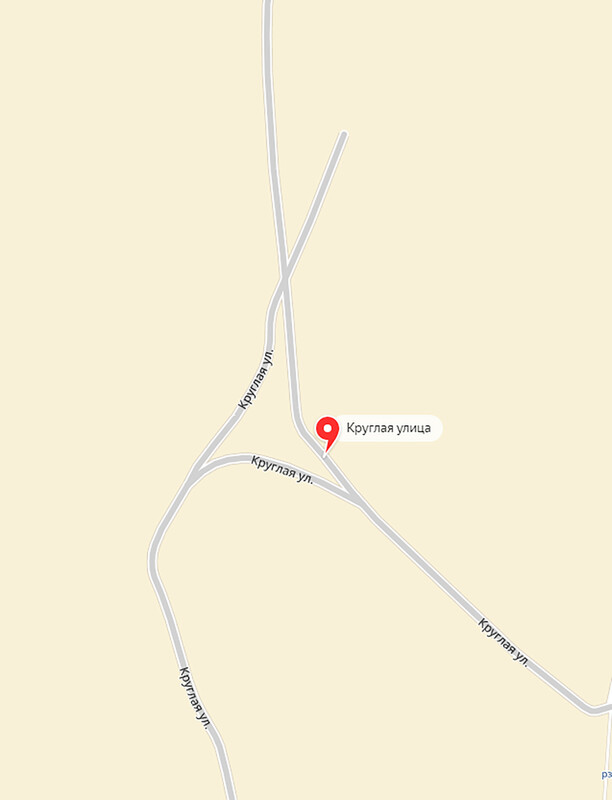 Getting around Russia or simply living here one might come across a variety of strangely named streets taking weird directions. 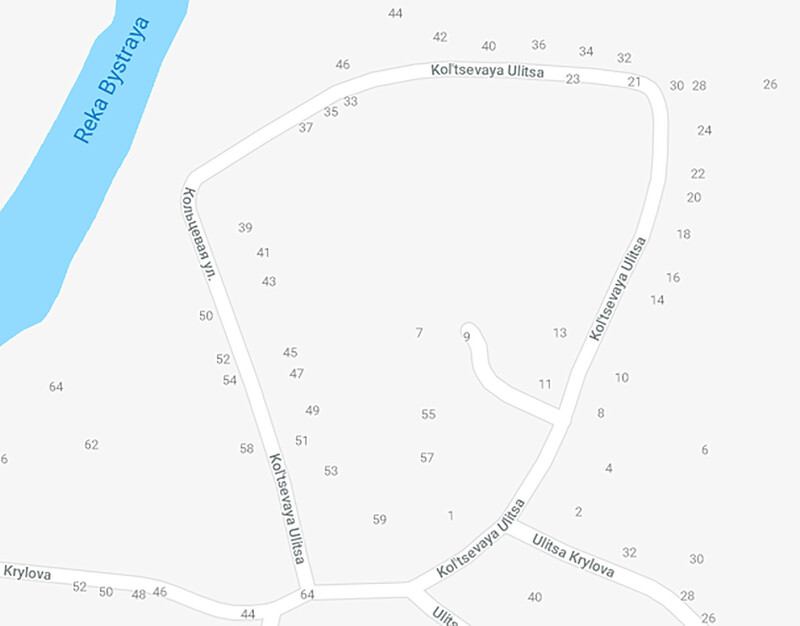 Here are seven streets the shape of which might surprise even Russians themselves. 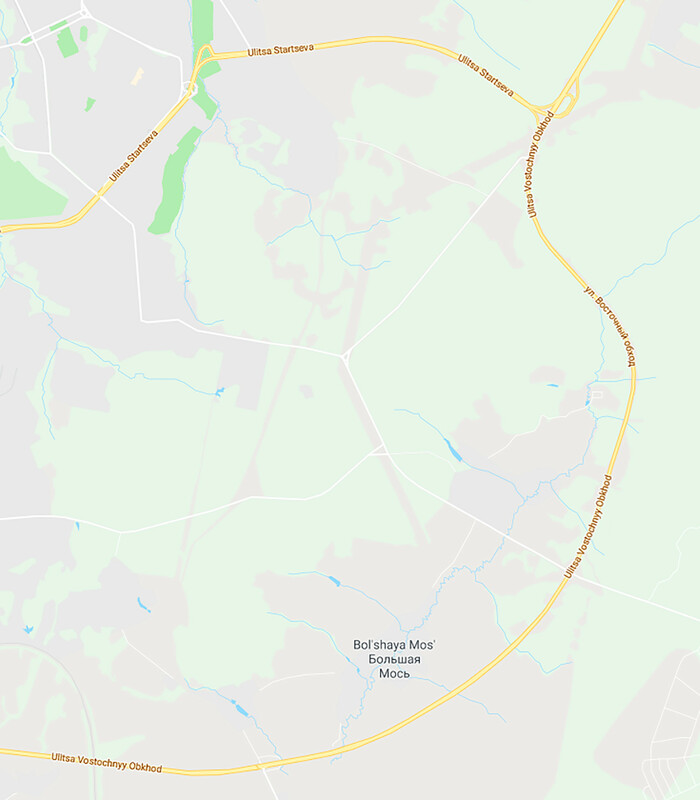 How many streets do you think Russian cities and towns have on average? It’s hard to count, of course, but Russia’s online searching giant Yandex did (link in Russian). Not long ago it studied the map of Russia and concluded that towns feature around 190 streets on average while such megacities as Moscow – up to 3,800. So, it’s quite natural that some of these might take quite unexpected forms and shapes – not speaking about names (we decided not to touch on that just yet to avoid making you too crazy). Here are just seven examples that show how unpredictable Russian maps can be. 2. 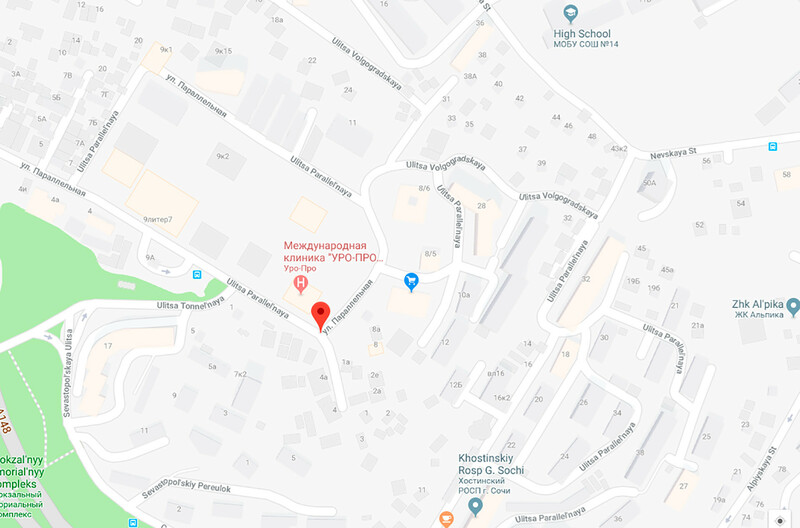 On the contrary, the so-called Parallel Street in Sochi doesn’t live up to its name - it’s actually crosses itself a few times. Why on earth could one call it parallel, then? 4. Russia also has a number of really long streets and ten of them are longer than 9 miles. 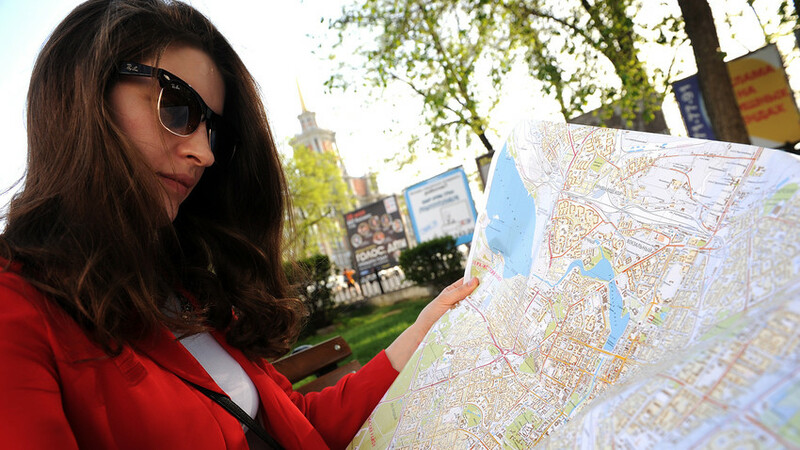 The leader – Vostochny Obkhod Street – is located in the city of Perm and is 14 miles long. 5. The shortest streets in Russia stretch for just 30 yards. 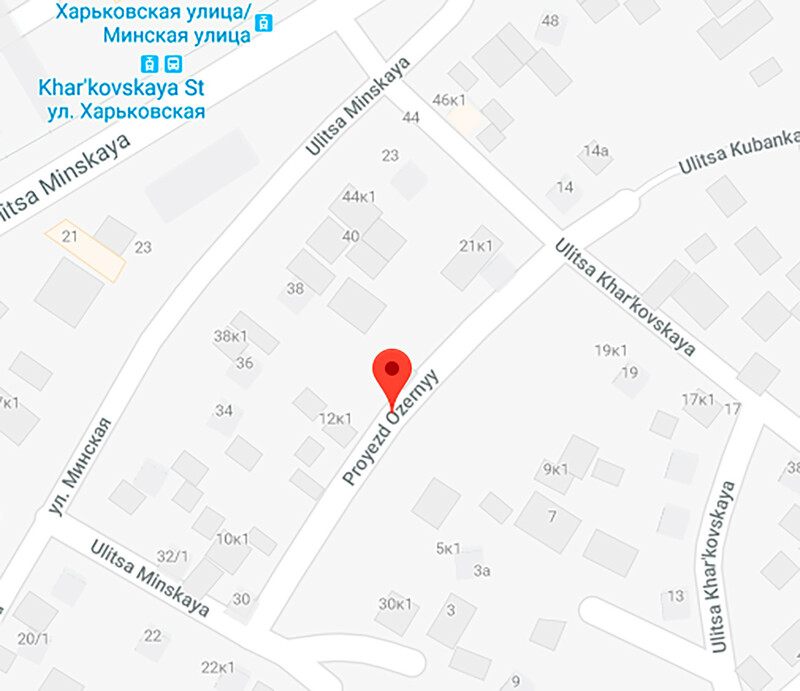 There are four such streets that compete for the title “the shortest street in Russia.” Here is one of them – Ozernyy proezd in Krasnodar. 6. 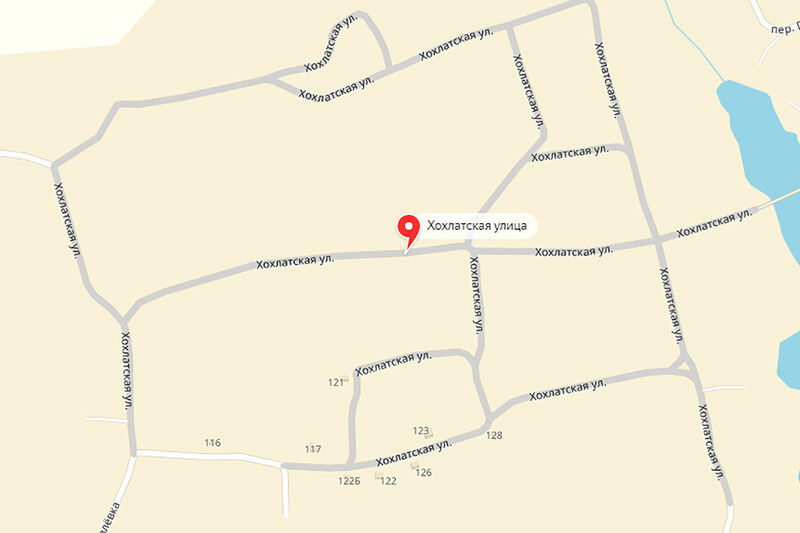 This street in Zemlyansk town of Voronezh region, in turn, seems to have encompassed a whole residential block. It’s called Khokhlatskaya and could have actually featured a dozen smaller streets. 7. Doroga na Bolshnoy Akhun (Road to Bolshoy Akhun) Street is one of the most winding streets in Russia. It has as many as 56 turns. One should keep an eye driving down this one!